By Nadia Anuar in Artwork. Updated on January 24, 2019 . Contrary to popular belief, the ability to draw well is not just reserved for those who are blessed with natural talent. While some may be able to grasp the essense of drawing more quickly than others, the truth of the matter is anyone can learn how to draw well as long as they have the right resources. In this post, we have put together a compilation of 20 books on sketching, the study of typography and how to generate creative ideas. 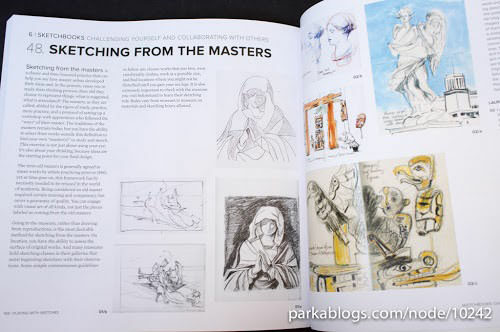 These books are packed with useful exercises as well as tips and tricks to help you take your sketching and drawing techniques to the next level. 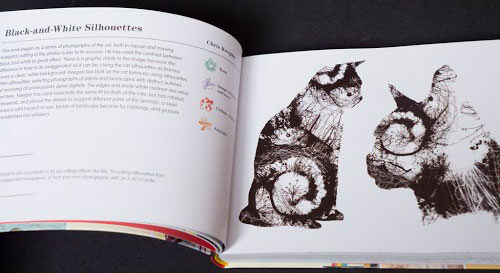 Also included are books that touch on typography and design ideas. If you need help transferring your thoughts onto paper, these are the books on sketching you should be reading up. A book that will teach you basic drawing techniques in bite-sized sections, and how they can be applied when sketching. It covers tone, composition and texture among others. 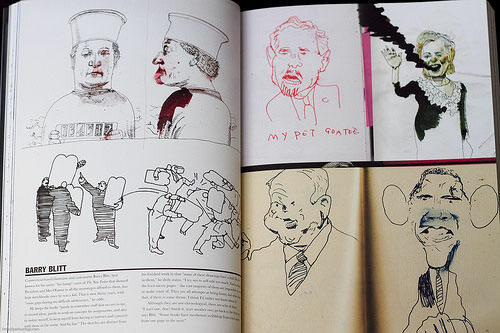 This sketchbook will provide an insight into the works of top graphic designers. 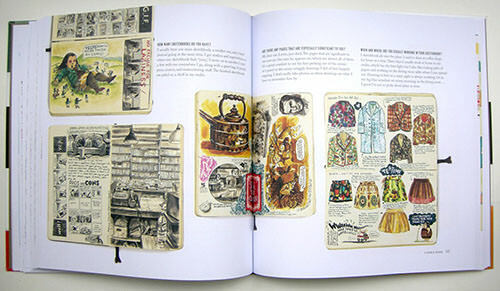 It features notes, sketches, and complete illustrations, and explains how the designers came up with their ideas and techniques used. Inside, you can find the works of 50 amazing digital artists. 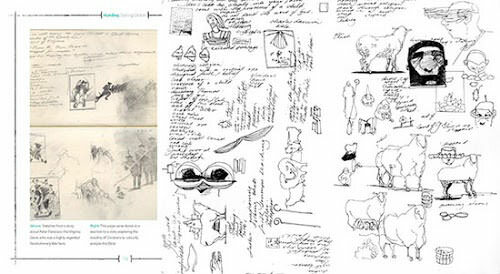 From doodles to sketches to illustrations, you can see how the ideas are developed and the techniques that are used. This is a fun approach to enhance your drawing skills. It takes you through basic exercises then goes on to more challenging and engaging ones. The book features word games, letterforms, dimensional shapes etc. Comics are one of the most popular forms of illustration. 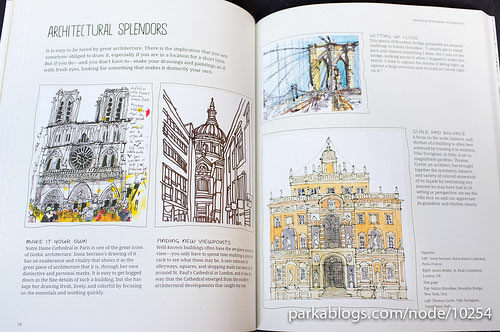 There are over 700 illustrations from top artists in this sketchbook! You are able to see how the ideas are brainstormed and developed. 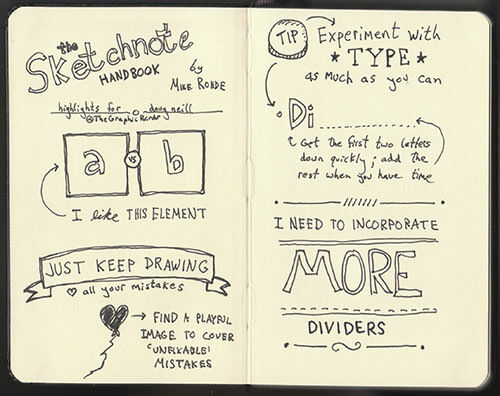 This book will guide users on how to create their own sketchnotes. It teaches you how to capture your thoughts, remember key information, and enhance your sketching abilities. Top urban artists will show you how they capture a setting and transfer it onto paper. It covers different topics: improve observation skills, sketch moving objects etc. 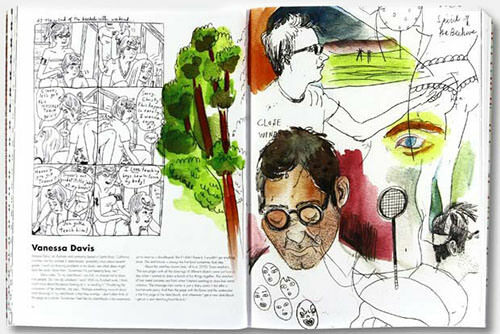 This book features full-colour images and profiles of 44 amazing artists. 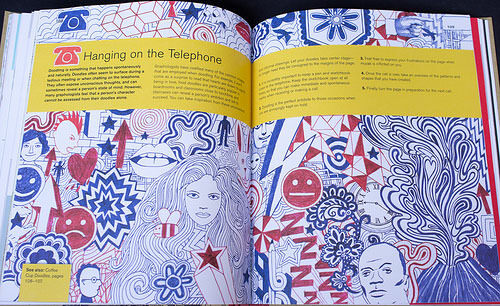 It gives you a glimpse of their doodles, sketches and how they come up with ideas. Love the art behind letters? 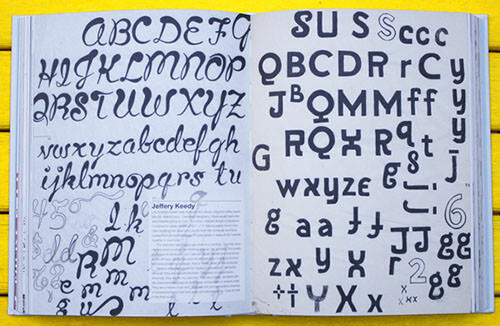 Check out these books on typefaces, lettering, calligraphy and more. 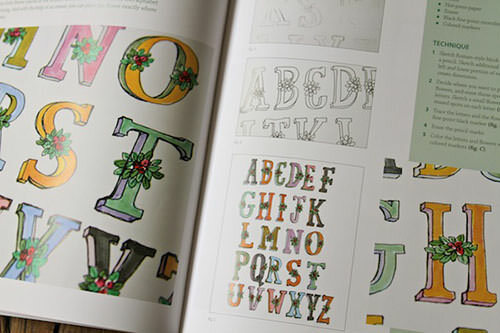 In this book, top artists will provide you with their personal perspective on lettering. They will show you the tools they use and the correct techniques to use them. This is ideal for graphic designers or anyone looking for inspiration. 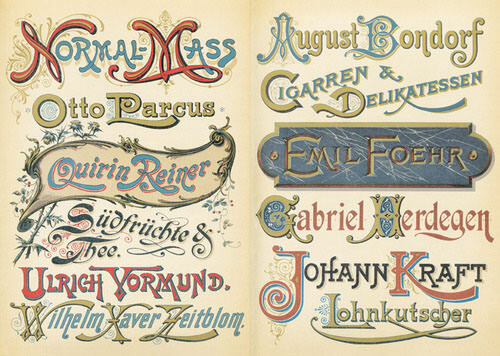 It gives you a glimpse into typeface design and the evolution of the printed letter. 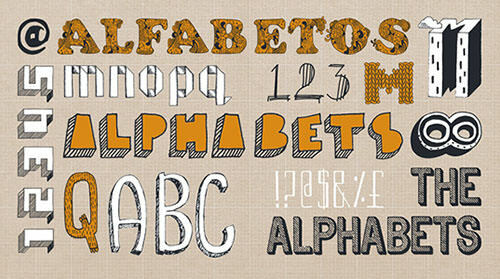 With this book, you can learn how to design and create your very own fonts! It also teaches you different drawing and presentation techniques. 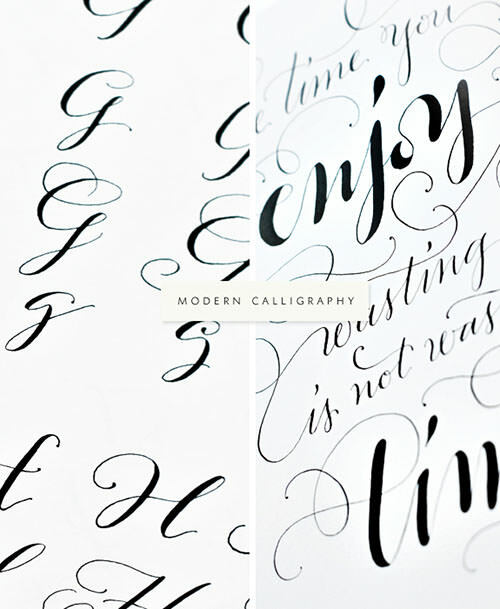 This book will teach calligraphy in simple steps. You can learn to create wedding invitations, gift cards, thank you cards etc. Starting from the basics, the book will guide you in forming letters, words and then whole phrases. The hundreds of examples will inspire designers to have a go themselves. In this book you will also see how scripts from the past and present intertwine. 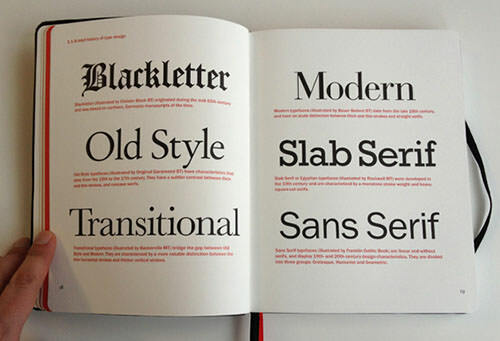 This book covers the basics of typography. It teaches you how to set headlines, display type, alignment and so much more. 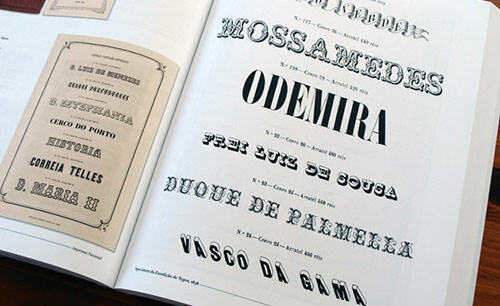 This visual book displays the work of top typographic artists. It can provide inspiration for those who are into typography or looking for creative typography ideas. If you ever feel like you are running out of good ideas, find great ones with help from these few handy books. 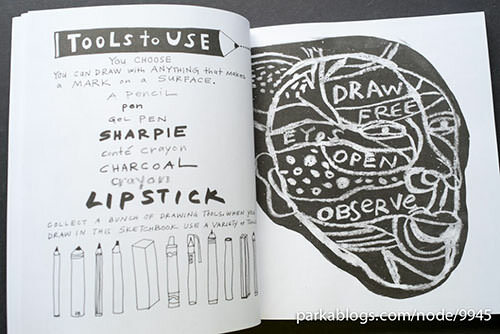 A book that will provide you with various ideas on what you can draw. 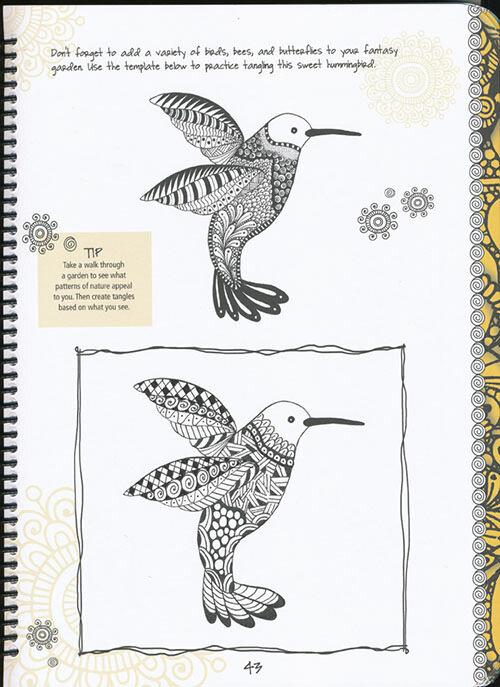 It is suitable for those who are looking for a creative outlet to doodle ideas. 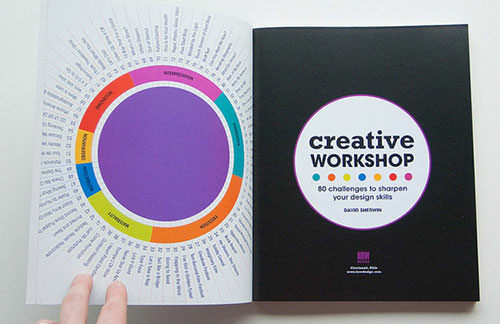 This book will help your ability to brainstorm creative ideas. There are exercises to test your creativity skills and how it can be improved. Top designers share with us their brainstorming techniques. 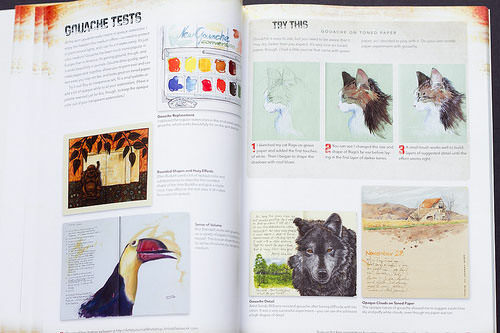 This journal features guidance, structure and inspiration for artists. There are 25 exercises to help you develop new ideas and techniques. A book that presents an unorthodox approach to learning how to draw. It covers exercises and different drawing techniques such as rules of perspective, tones and shadows. If you know of more books that have help you a lot in design, share the titles with us in the comments!